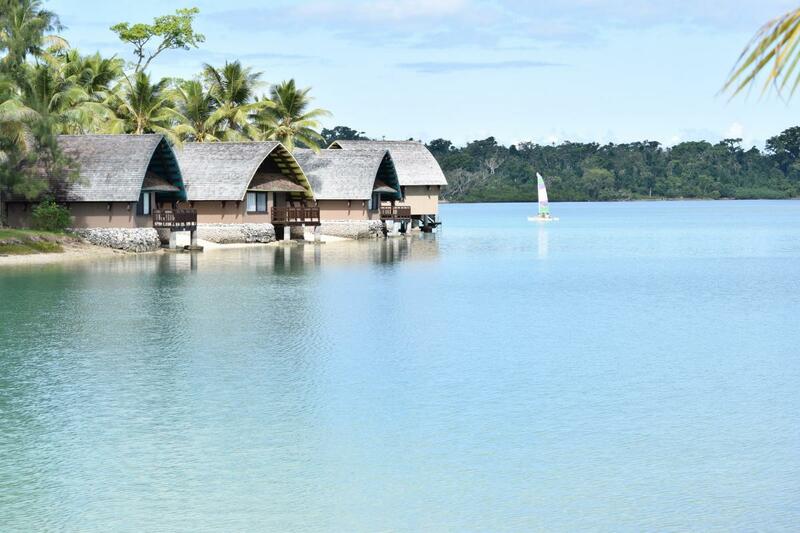 Holiday Inn Resort, Erakor Lagoon, Vanuatu. Author - Melissa Hansen. Vanuatu. Author - Tim Edmuns. 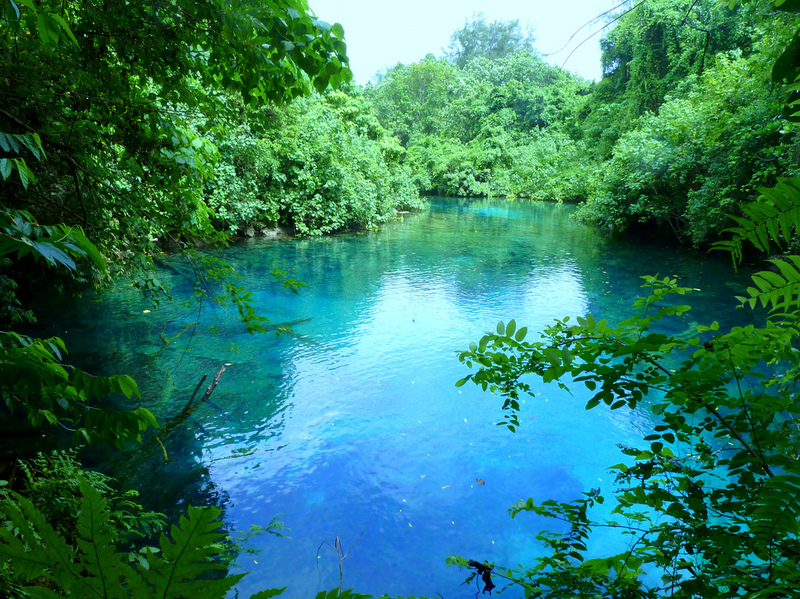 Blue Lagoon, Vanuatu. Author - Jan Kokes. YJ0CA. Where is Vanuatu located. Map. Receiving YJ0CA on 7,113.8 MHz @ S5 in Tanawha on QLD Sunshine Coast on my Icom IC-751A using a 1/4 long wire antenna. Has anyone received a QSL from YJ0CA? I have tried without success.